﻿ Best Price on Hotel Punta Leona in Herradura + Reviews! Surrounded by dense forest and offering stunning views of Playa Blanca Beach, Hotel Punta Leona features an outdoor swimming pool, 3 restaurants and 2 snack bars. Rooms at this hotel are spacious and comfortable. 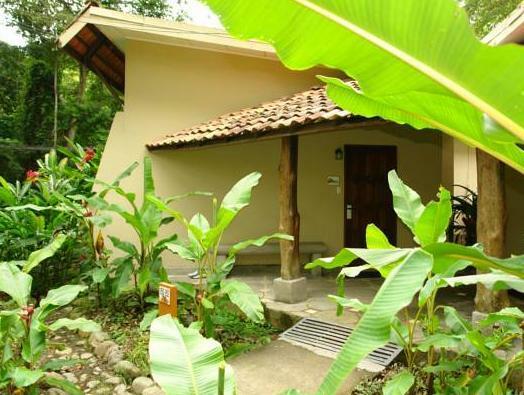 Each air-conditioned room offers garden views, cable TV, private bathroom and a coffee maker. 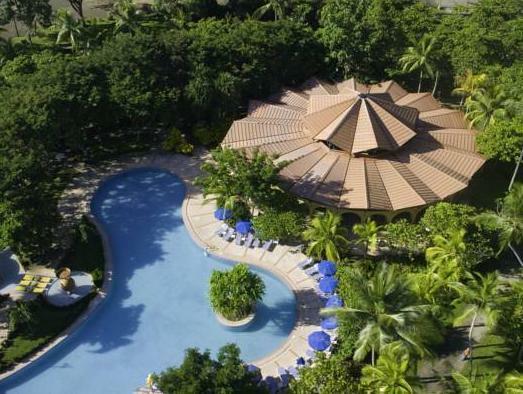 Hotel Punta Leona is located in the area of the Central Pacific, close to beautiful beaches and touristy coastal towns. The area is ideal for fishing, snorkeling, sunbathing, and scuba-diving. It is also a fantastic place for nature lovers and bird watchers. Downtown San José and Juan Santamaría International Airport are around 1 hour and 20 minutes away by car. Please note that guests are required to present a valid photo ID and the exact same credit card used for booking upon check-in.